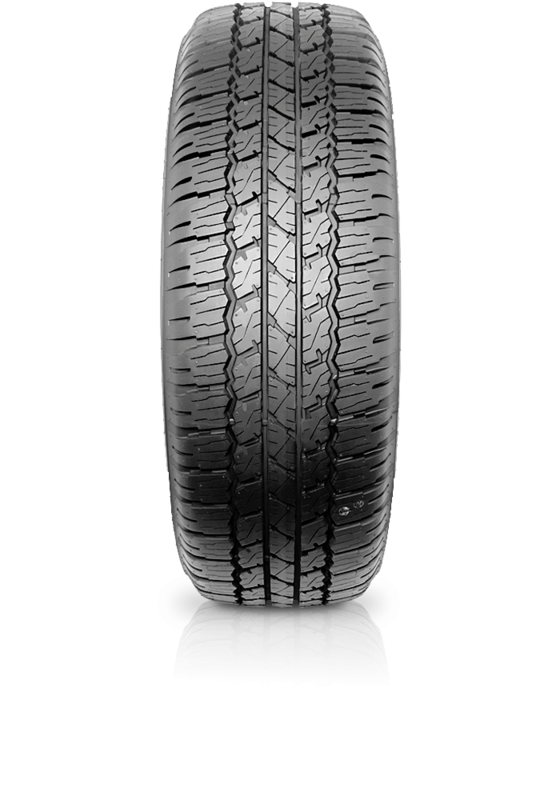 Bridgestone Dueler A/T D693 III is a superb all rounder offering excellent performance off road without compromising on-highway comfort and handling. Bridgestone Dueler A/T D693 III is a superb all rounder offering excellent performance off road without compromising on-highway comfort and handling. The Dueler A/T D693 III has been designed specifically to meet the demands of today's four wheel drive vehicles. At home on the highway and in the bush, the D693 III allows minimal performance compromises.